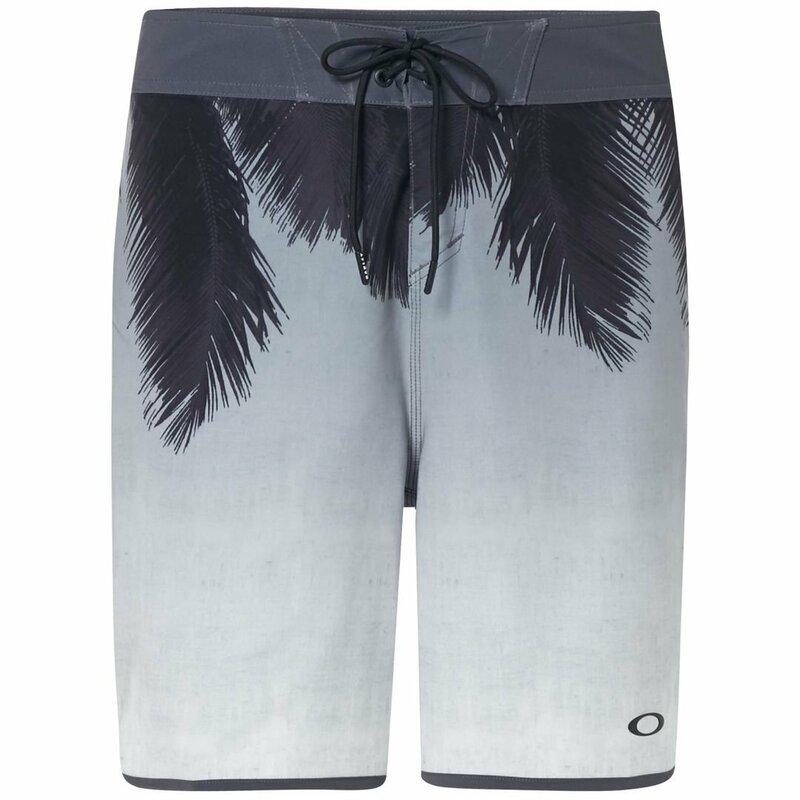 The Oakley Mirage Palm 19 is a boardshort that falls just above the knee for excellent movement and all day comfort. 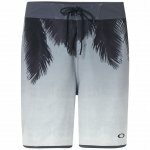 In addition to the way the boardshort is cut, the Mirage Palm 19 has 4-way stretch fabric so it keeps moving with you. On top of that the Mirage Palm has a quick dry property so you are not sitting in wet shorts all afternoon. Finished off with a zippered back pocket.